ST. LOUIS, MO — An American-born Iran-based journalist has been detained inside U.S. territories without charge. 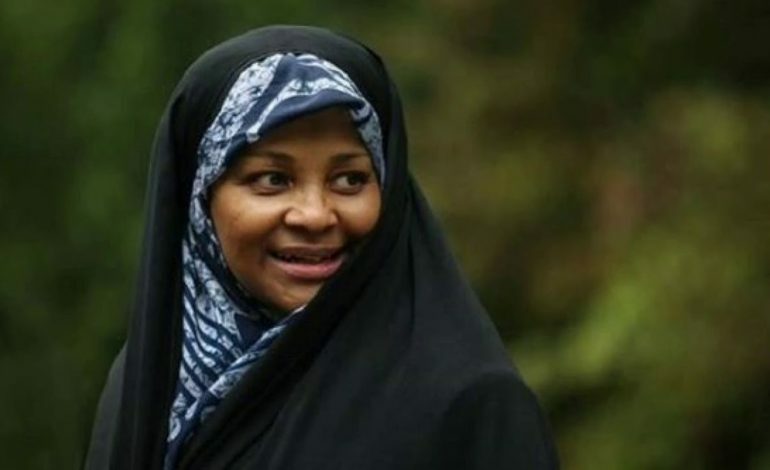 On Sunday January 13, the FBI took into custody American-born journalist and anchor Marzieh Hashemi, born Melanie Franklin, upon her arrival at St. Louis Lambert International Airport, according to her family and friends. Hashemi, who works for Iran’s English-language Press TV television news network, was detained and imprisoned in the United States for unspecified reasons and is reportedly being treated badly by the authorities detained her. 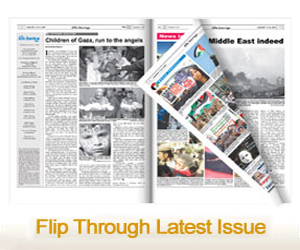 Press TV reported that Marzieh arrived in the U.S. to visit her ill brother and other family members. Her relatives were unable to contact her, but she was allowed to contact her daughter two days after her arrest. Hashemi, who has been living in Iran for years and a Muslim convert, told her daughter that she was handcuffed and shackled and treated like a criminal. The journalist also said that she had her hijab forcibly removed and was photographed without her headscarf upon arrival at the prison. She told her daughter she has only been allowed to wear a T-shirt, and is using another shirt to cover her head. Her daughter said she has been offered only pork as a meal — which is forbidden under Islamic law — and even denied bread and any other halal food after refusing to consume the meat. Hashemi told her daughter the only food she has had over the past two days has been a packet of crackers. Marzieh’s family members and media activists launched a social media campaign with the hashtags #FreeMarziehHashemi and #Pray4MarziehHashemi in support of the detained journalist.